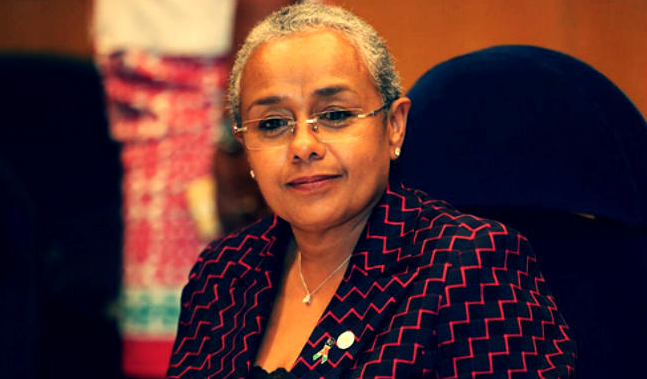 The Ford foundation has recognized the first lady margaret kenyatta's efforts to bring a social change to the community by donating KES 15 million to go towards the beyond zero campaign. On top of that, the foundation has expressed its willingness to continuously work with the first lady in contributing ideas and manpower if necessary to make the campaign a success. The breakfast meeting was conveyed to discuss how to fully support the first lady's initiative which aims at improving child and maternal health especially in rural parts of the country. Margaret Kenyatta who was very pleased with the donation said: “Ford has been the first to partner with the Beyond Zero campaign over the last year and we are very happy that they have continued to support us all along"
"Apart from just the funding, they have committed to convening several platforms where the campaign's vision and achievements can be shared with a view to expanding and diversifying partnerships and friends." She also announced that the 33 fully equipped mobile clinics have already been deployed to counties and they are now seeking for more funds to purchase and delivery the remaining 14. She explained how these clinics will help save the lives of countless mothers and children in the rural parts of the country where modern health facilities do not exist. “This will also provide a solid basis for success of the development indicators that include literacy and bridging the poverty gap." The spanish ambassador praised the first lady for her great work in 'Beyond Zero" campaign and also in leading the campaign against HIV/Aids which was launched back in December 2013. Among those in attendance were different ambassadors, commissioners plus other donor agencies which were invited. the first lady also said that the SDGs are ambitious but timely adding they guarantee a stable and accelerated actions that will also improve the lives of poor people, especially women and children. The 'Beyond Zero' campaign has been welcomed by county governors and leaders, giving the support that they can towards making sure that it is a success.